From here you can access unlimited public lands and some of the most spectacular scenery and recreational opportunities in the country. We are located in the southwest corner of Montana halfway between Ennis, Montana, and West Yellowstone (about 35 miles from each) on Highway 287 North. Yellowstone National Park has more public rivers and streams than anywhere in the world in a condensed and protected area. Seven varieties of fish live in Yellowstone, the cutthroat, rainbow, brown, brook, and lake trout, grayling and mountain whitefish. It’s the trip of a lifetime for many visitors to the area. All types of fishermen can take advantage of the Madison river at any time of year. 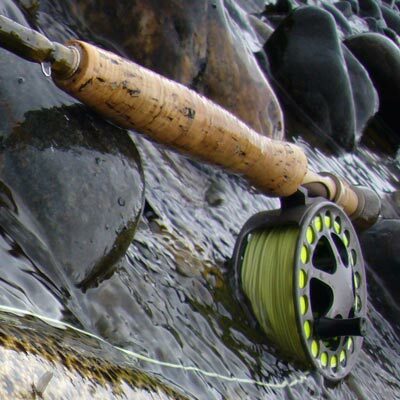 Dry fly fisherman, nymph anglers and streamers all can be employed. Unparalleled drift boat fishing on the Madison River offers exceptional anglers a fishing experience from the fish eye view, taking in the natural wonders as you float blue ribbon stream winding through the region’s private and public lands. Virginia City and Nevada City are just 45 miles north from the Cabin Camp. These historic mining towns are some of the best preserved turn of the century historic western outpost towns still standing. Go and enjoy a slice of living history.